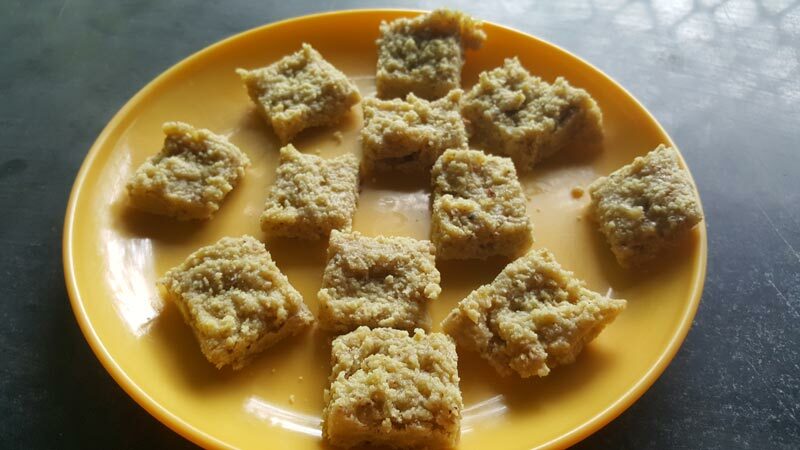 Almond-Pista burfi is a very healthy, easy and tasty sweet prepared for festivals like Deepavali. We have given a very detailed step wise procedure with photos to help you get it right the first time. 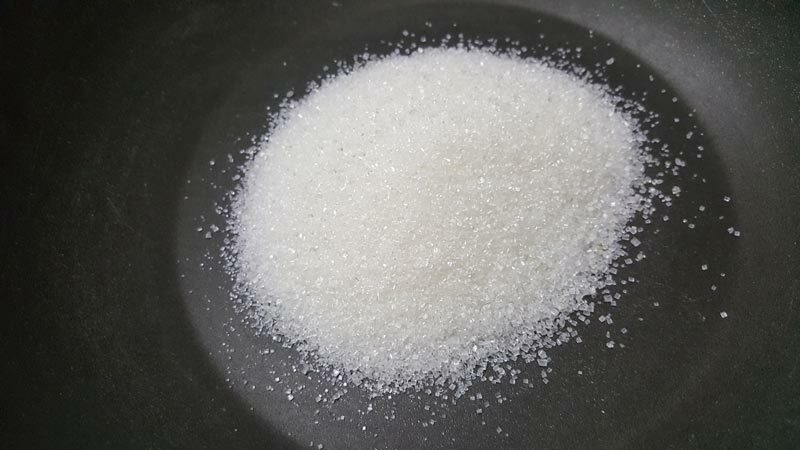 Our recipe below uses very less sugar compared to the regular recipes who use double the sugar . This is a best way to make old people and small children eat almonds and pistas that are very healthy. Soak almonds for 30 minutes, remove the skin, pat them dry and powder in a mixie jar. 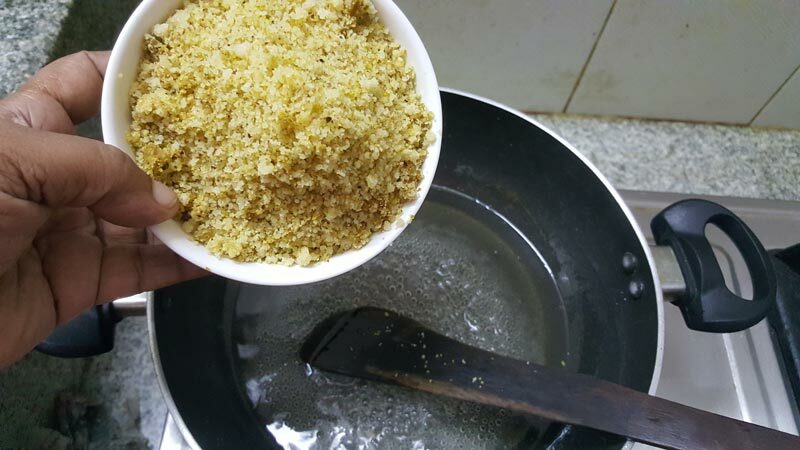 If you don’t have time, you can powder the almonds directly without removing skin. 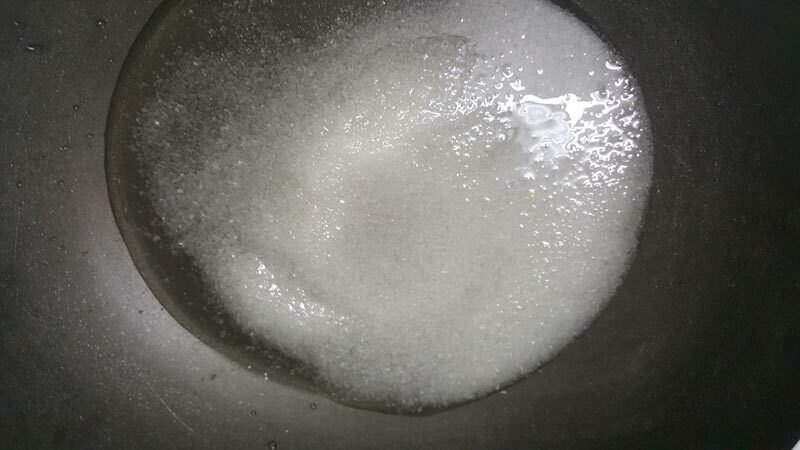 Mix well for 5 minutes for the powder to absorb sugar syrup. 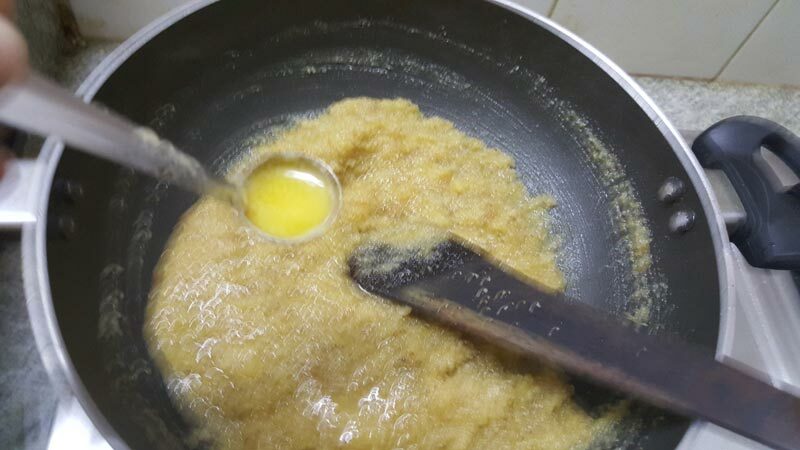 Add 1 tsp ghee. don’t add more. 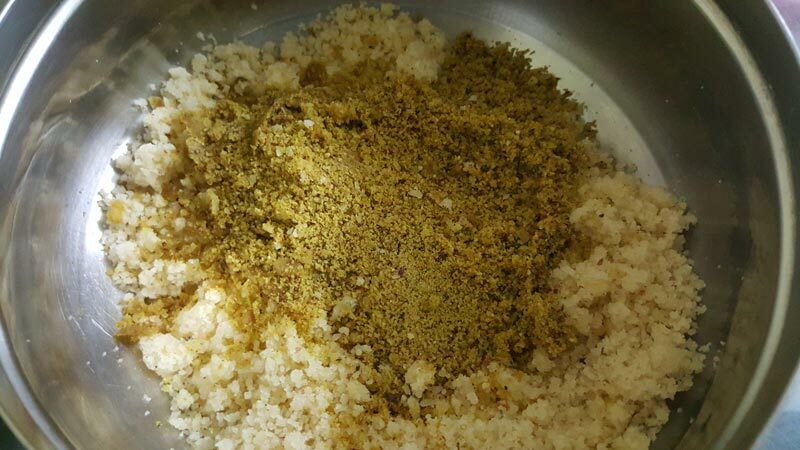 Remove the outer shell of pistas and skin of cardamom. Powder them in a mixie. Soak almonds for 30 minutes, remove the skin, pat them dry and powder in a mixie jar. 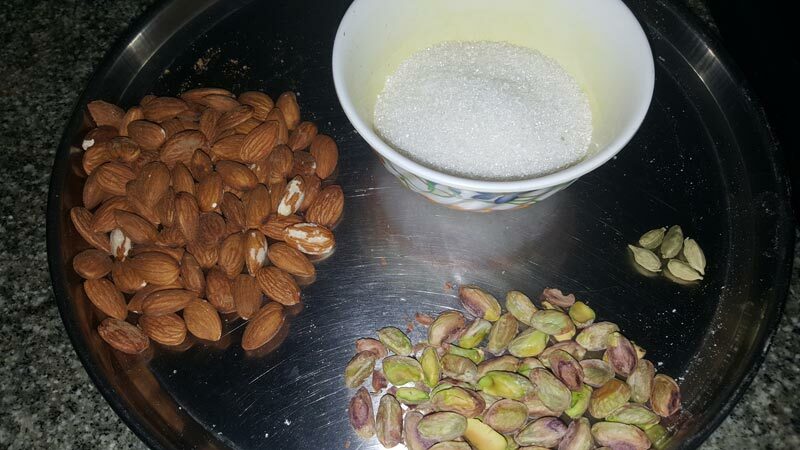 If you don't have time, you can powder the almonds directly without removing skin. 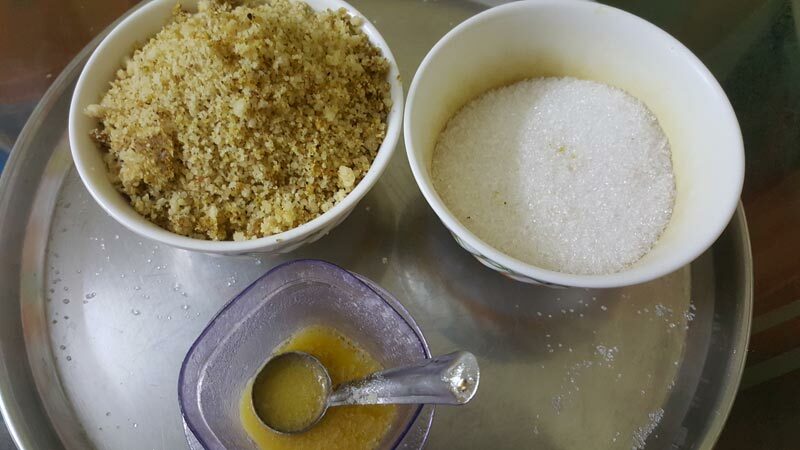 Add the almond-pista powder to the sugar syrup and mix well. Keep stirring for 5 minutes. 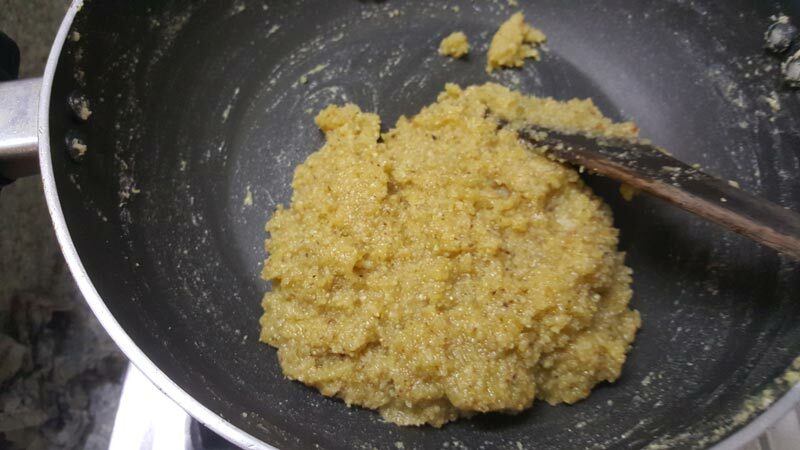 Add just 1 tsp ghee. don't add more. 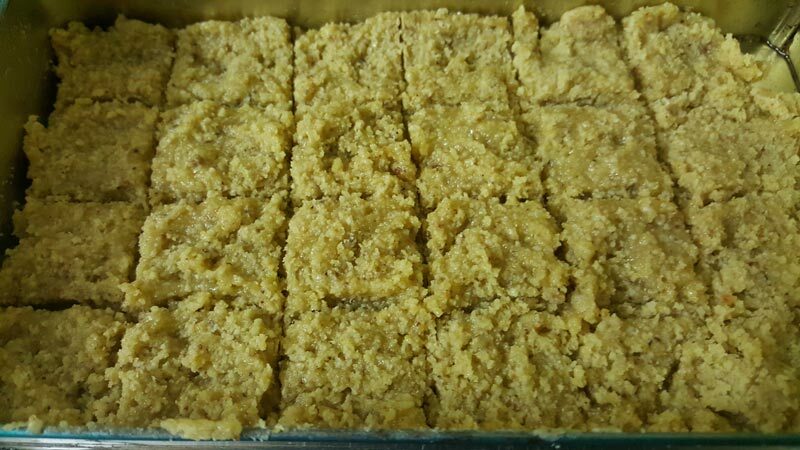 Healthy and tasty almond-pista burfi ready. Pistachios are a great source of healthy fats, fiber, protein, antioxidants and various nutrients, including vitamin B6 and potassium. Their health benefits may include a healthier gut, lower cholesterol and blood sugar, in addition to promoting weight loss and eye and blood vessel health. Including pistachios in the diet is a great way to improve overall health. Almonds contain lots of healthy fats, fiber, protein, magnesium and vitamin E. The health benefits of almonds include lower blood sugar levels, reduced blood pressure and lower cholesterol levels. They can also reduce hunger and promote weight loss. 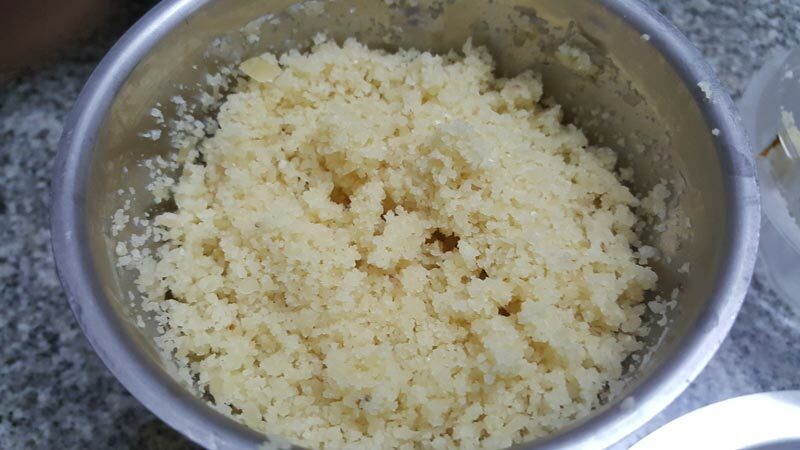 No Replies to "ALMOND-PISTA BURFI"